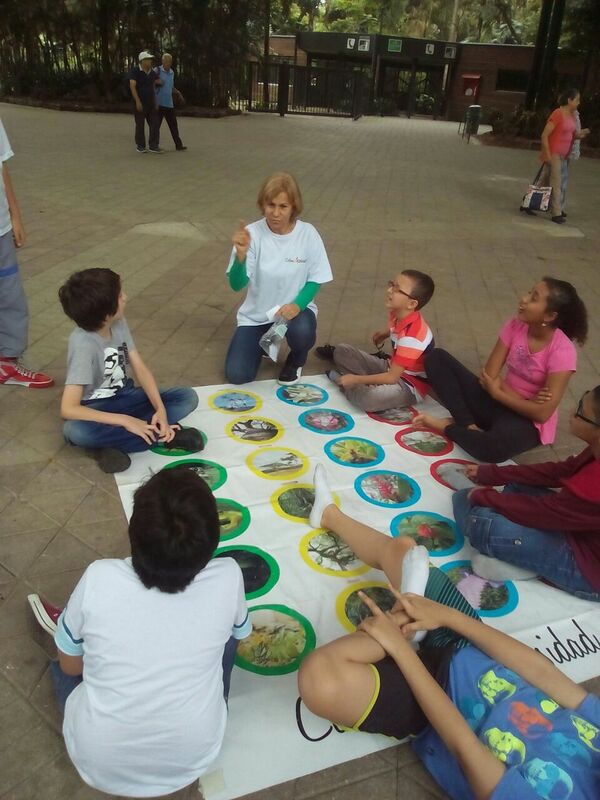 For the fourth year in a row the ColomBIOdiversidad festival was held in Bogotá, Medellín and Tulua from 17th-23nd May to celebrate the International Day for Biological Diversity. 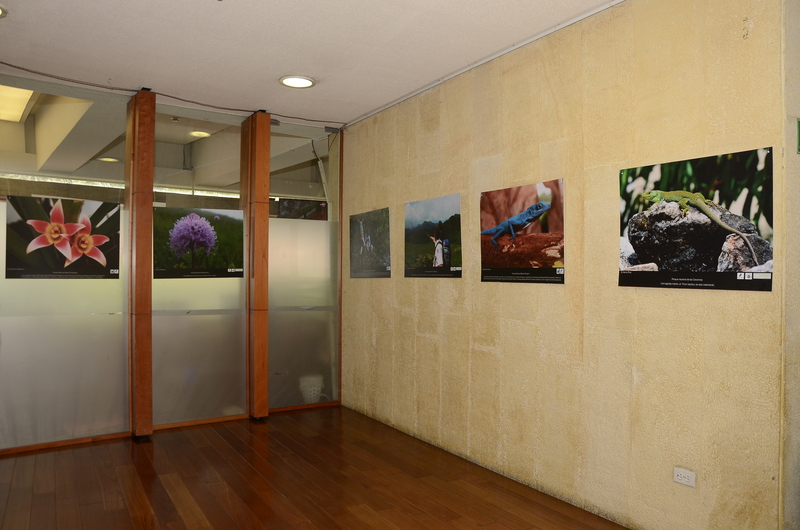 The photo exhibitions were a huge success, notably the exhibition comparing Colombian with French national parks. 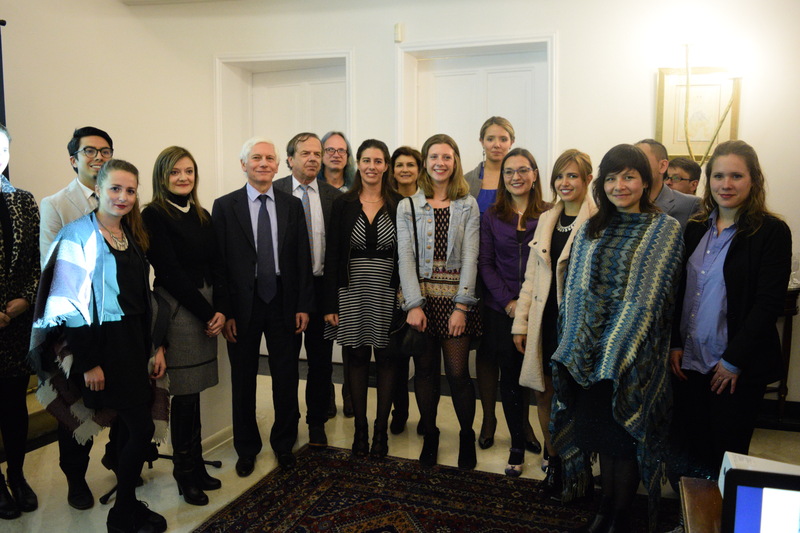 The French films “En Quête de Sens” and “Demain” were particularly well appreciated. Ariel Arango Prada, director of the film “Sangre y Terra”, attended the screening of his documentary covering the indigenous rights of those in the Cauca region, presenting his film and answering questions from the public. 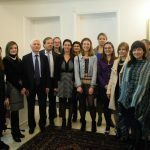 The conferences were fascinating, 32 different presenters shared their knowledge including a rare appearance from Hervé Le Treut, the French climatologist from the IPCC (Intergovernmental Panel on Climate Change). 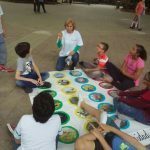 Lastly, as in each previous year, the children’s’ activities and visit to the wetlands of Santa Maria del Lago were again very popular. 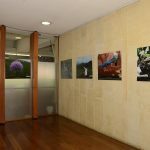 The slogan competitions “The mountains are telling us something” in Bogotá and “The Mammals are telling us something” in Medellín, together with the photo competition drew 1,800 contestants. 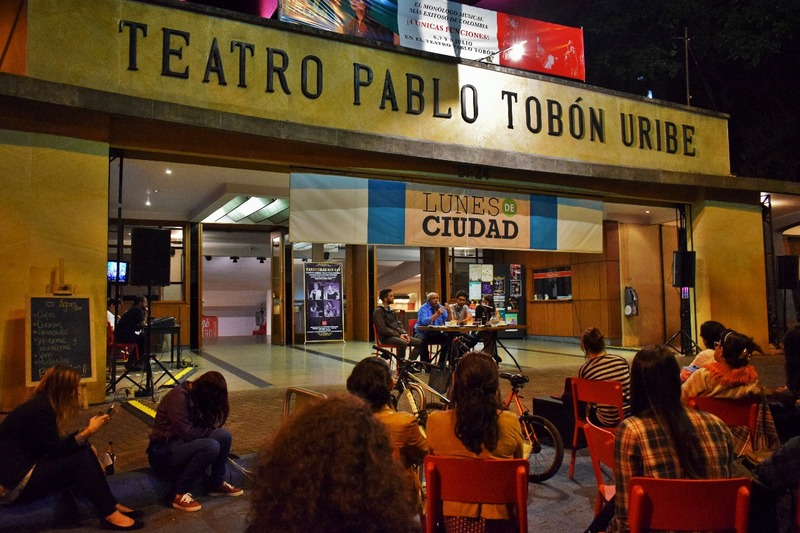 There were also two inaugurations, one at The French Ambassador’s Residence in Bogotá and the other in Los Presidentes Park, supported by the Mayor of Medellín. 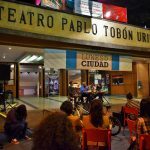 Media coverage of the festival was significant with over 40 press articles ( El Tiempo, El Espectador, Semana Magazine..), 23,200 social media interactions, Facebook live broadcasts and sharing among numerous online groups.